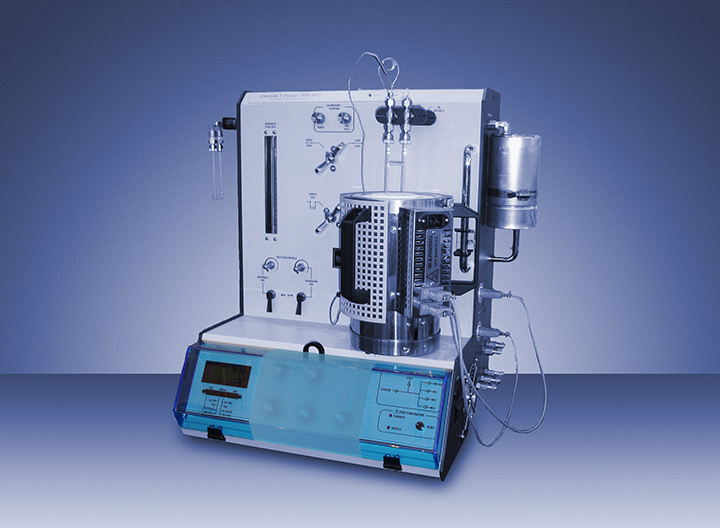 ChemBET Pulsar combines affordability and automation in a compact benchtop catalyst characterization unit. Programmable analysis sequences combined with an automatic loop injector, gas switching, and furnace temperature ramping enable easy pulse titration and temperature-programmed analyses with minimal user intervention. An advanced data reduction package including peak deconvolution, comparable to high-end catalyst characterization units, comes as a standard.